I received this shirt to review from Cents of Style. This post contains affiliate links. As my son was turning eleven years old and getting ready to graduate from elementary school this spring, I wrote a little letter to him about being the good this world needs right now. I’ve seen him shine in loving his friends well, taking care of his younger cousins, and being bold about his values and love for Jesus. 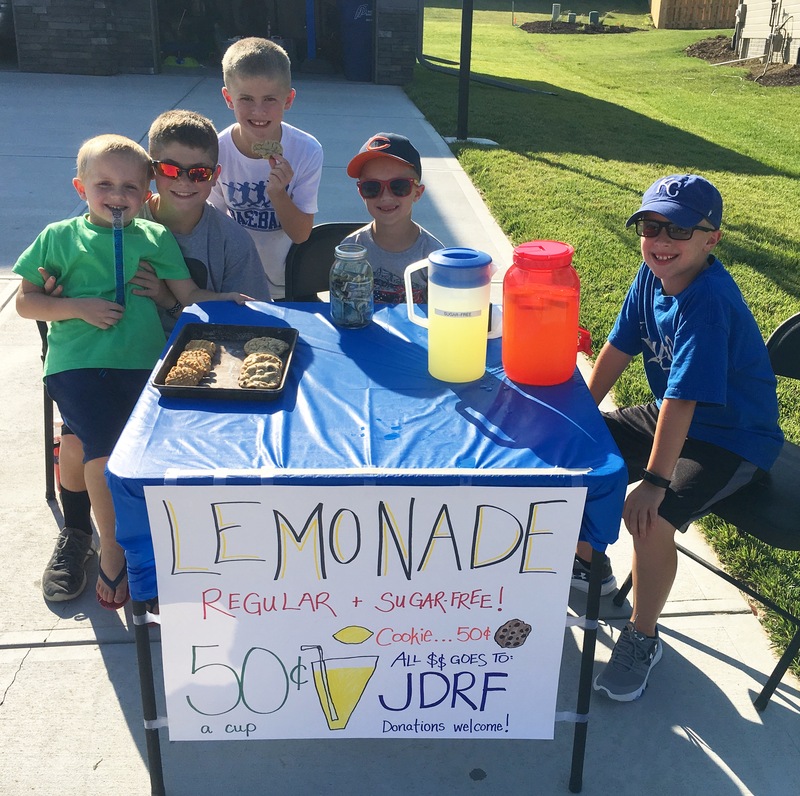 This week, he hosted a lemonade stand with his brothers to raise money for the Juvenile Diabetes Research Foundation in honor of his friend who has Type 1 Diabetes. In two hours, they raised almost $115! It also meant a lot to Big J’s friend and his family. 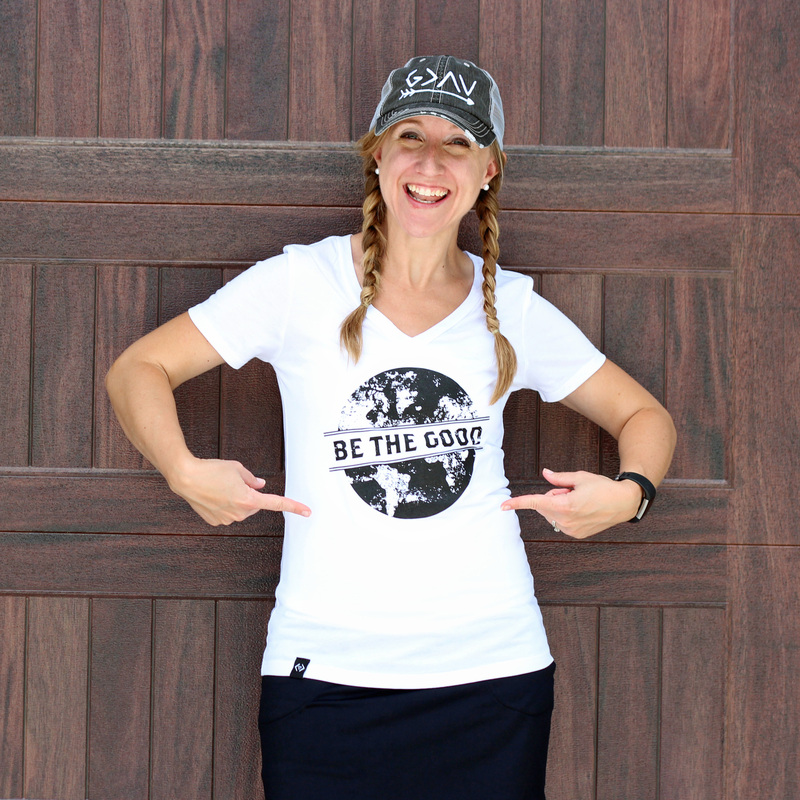 Seeing him think of this “be the good” idea, put it into action, and have great results was rewarding for all of us! I have lots of “be the good” ideas, but they often just stay ideas in the busyness of life. I am a dreamer, but I want to me more of a doer when it comes to blessing others. We have to make time for the things that are important to us in life. Living out my faith is important to me. Making my family and friends smile, helping in my community, and loving our neighbors well are important to me, so it’s time to make time for more of that! 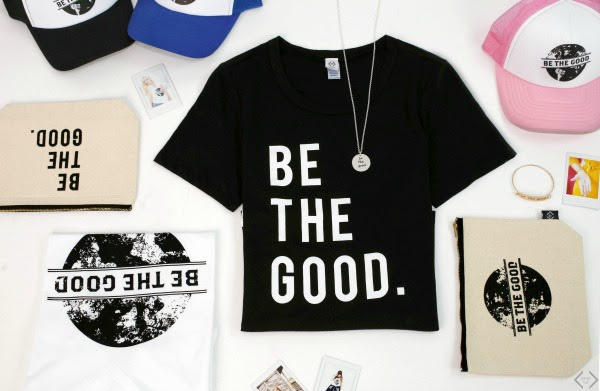 All “Be the Good” items from Cents of Style are 40% off with the code BEGOOD17 this weekend! 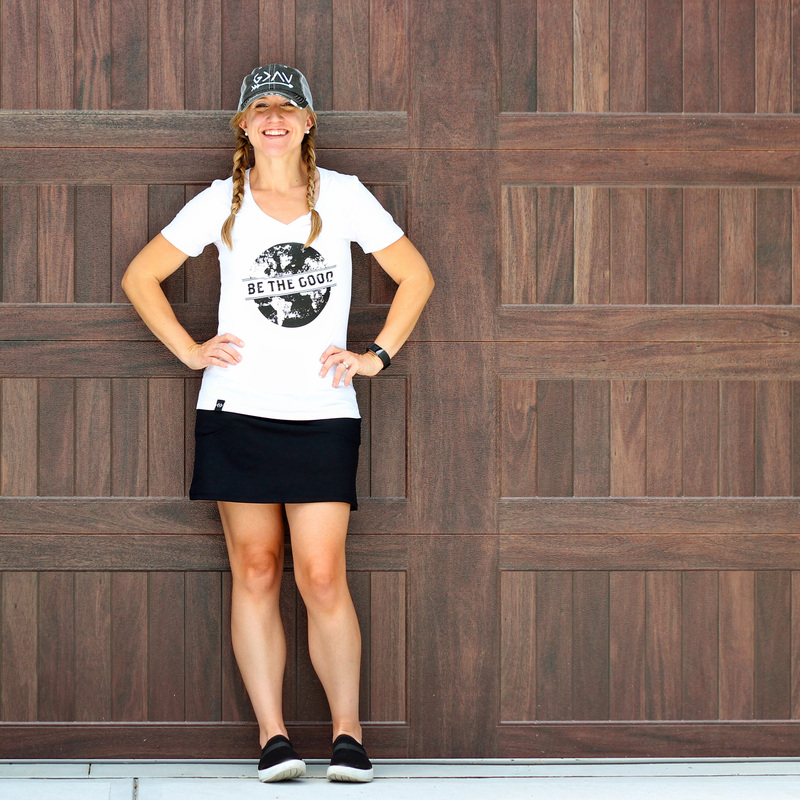 The bags are under $9, the hat + bracelets under $15, and necklace + tees under $17! Shipping is free, too! For your reference, the t-shirts run very true to size and I wear a small in both! 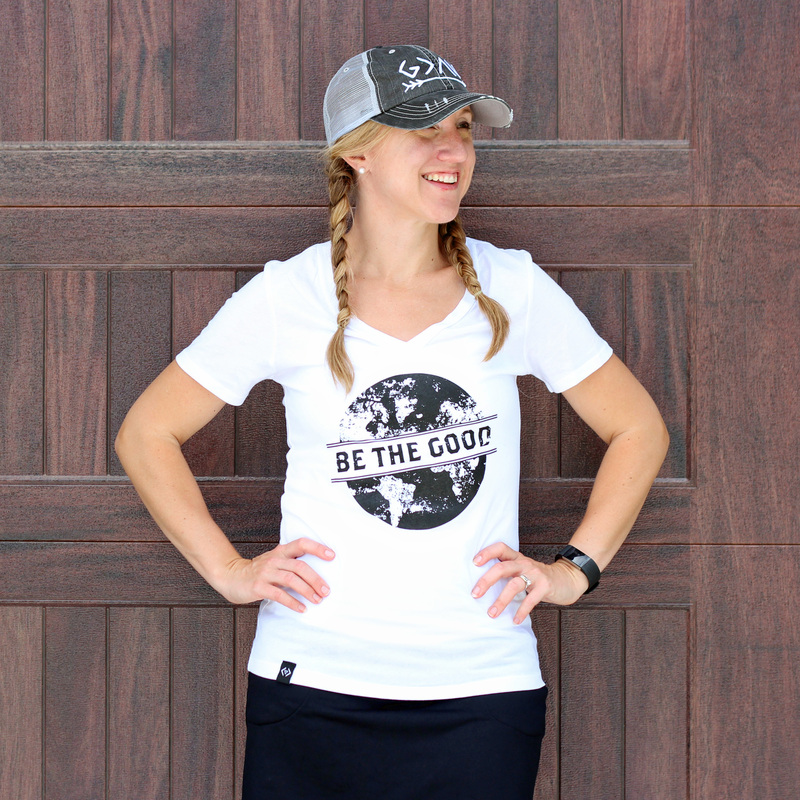 How do you like to “be the good” in your home, neighborhood, and community? Let’s inspire one another today!